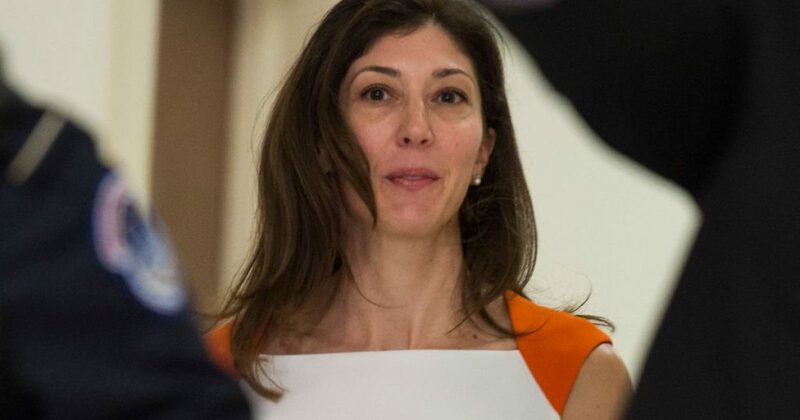 Lisa Page is reportedly cooperating fully with congressional questioning and very much contradicting the testimony of her former lover Satan Strzok. While the media lost its collective mind over the Trump-Putin summit another hot story was buried under the hoopla, according to BizPac Review. Ex-FBI ‘lovebird’ Lisa Page was said to be “cooperative” during a series of lengthy closed-door interviews to the House Judiciary and Oversight committee on Friday and Monday.